VOTE FOR ME!!!! 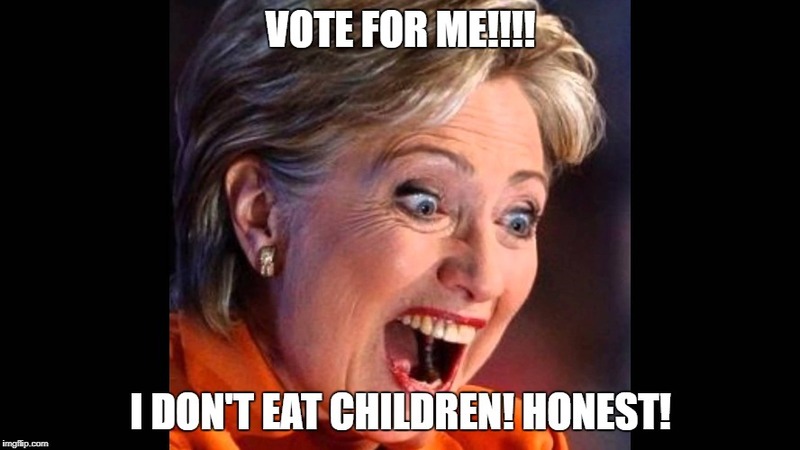 I DON'T EAT CHILDREN! HONEST!